Believe it or not baldness is the inevitable aging sign. But there are many unfortunate people losing hair at their 20s and the number is not very less. You cannot blame alone the lifestyle of the generation but polluted environment is also responsible for untimely baldness. Hair fall affects millions of men, leaving them with lower self-esteem Thus; hair transplant in Kolkata plays the important role for being the ultimate problem solver. Decades of studies proved that there is a treatment for baldness. But before you contemplate with your reclining hairline, know the reason behind the issue. 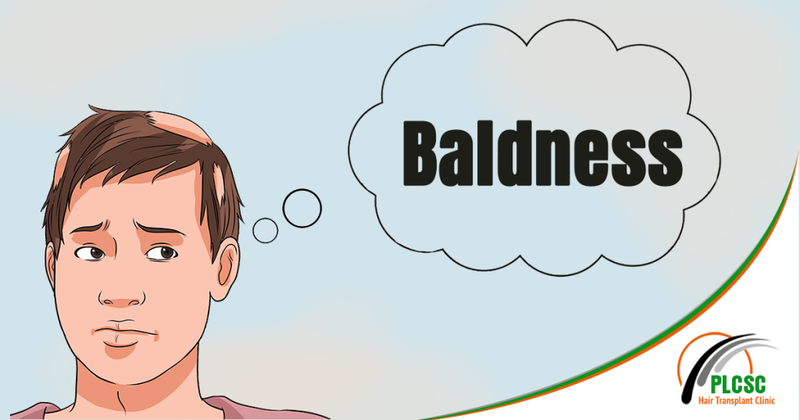 Commonly known as male pattern baldness and is the most common type of hair loss. In men, the hair fall begins above the temples and reduces over the time that forms up a shape like ‘M’ and may inclines to partial or complete baldness. Androgenic alopecia can be hereditary or it may cause due to male hormones that increase more hair fall and it can start as early as during puberty. It affects millions of men across the globe and almost 85% men hit by this issue before the age of 50. With so many people affecting by androgenic alopecia, a permanent solution is what everyone needs. So let’s talk about the permanent solution of this dreading hair loss issue. Strip harvesting or Follicular Unit Transplantation (FUT) is one of the revolutionary procedures to restore hair growth. This process includes removing small strips of tissues from the back of the head which grows genetically resistant hair throughout the life. The hair follicles are harvested by the experienced surgeon and then it is separately transplanted into the affected area. FUT is usually the most preferred treatment because it allows the doctor to utilize the complete affected area to deliver consistent result for more better and natural look. FUT is also beneficial because it gives you maximum hair plantation in a single session in Kolkata. Hair transplant in Kolkata has always been coveted because it’s the most affordable place to do it. People from all over the world are flocking here in Kolkata to get their hair back with the help of the most expeirnced physicians. So if you’re also worried about your reclining hairline, this is the high time you get the permanent solution.